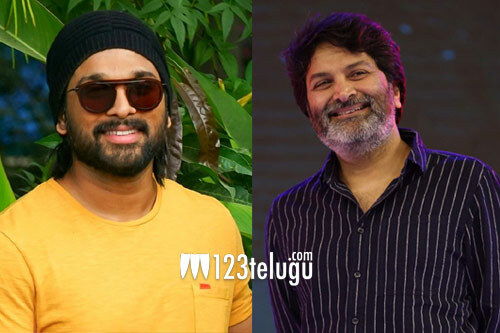 By now, it’s well known that Stylish Star Allu Arjun is going to collaborate with ace director Trivikram for the third time. We had already reported that the regular shooting of this yet untitled flick will kick-start from April 8th. Now, the latest buzz is that this film is going to be a highly emotional drama between a father and his son. Incidentally, Bunny-Trivikram’s earlier films, Julayi and S/o Satyamurthy, also dealt with the father-son emotional bond. Geetha Arts and Haarika & Hassine Creations banners will be jointly bankrolling this crazy project. Stay tuned for further details.